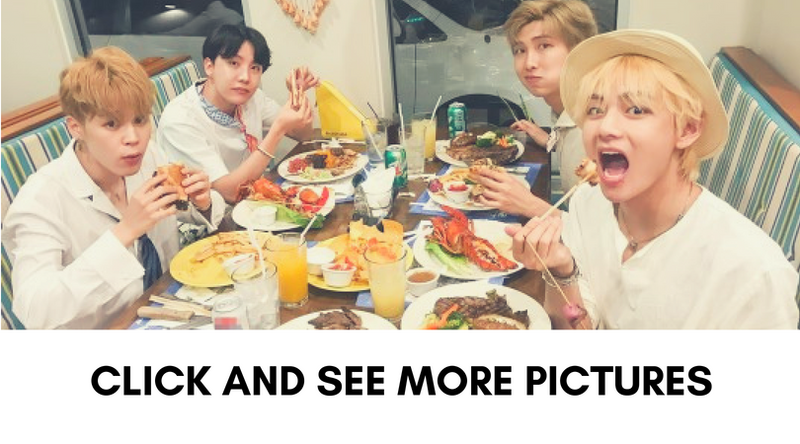 Who is BTS and what does it mean? Hashtag BTS used to mean “Behind the Scene”, that is of course, until a K-Pop boy group took over Twitter and all other social media. 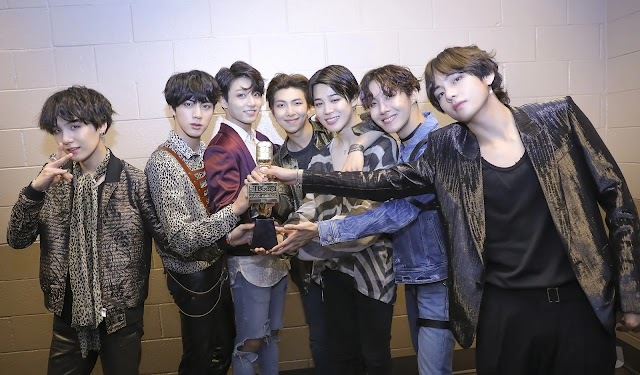 Now, BTS is more often associated with the award-winning mega hit group, “BangTanSonyeondan (방탄소년단, Bulletproof Boy Scouts)”. “Bang-Tan (방탄)” translates to “bulletproof”, while “So-Nyeon-Dan (소년단)” translates to “a group of boys”. Put together, “Bangtansonyeondan (방탄소년단)” translates to “a group of bulletproof boys”, or the more widely known version: “Bulletproof Boy Scouts”. 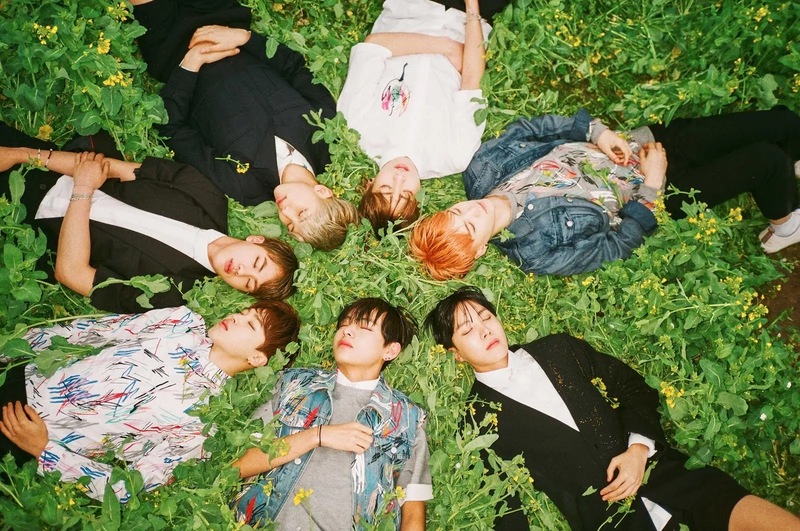 The group’s agency, Big Hit Entertainment, stated that the name represents the group’s “against-the-social-norm-and-pressure” concept. As the “Bulletproof Scouts”, the members will fight against the societal “bullets” of stereotypes and repression to protect their values and music. The idea of “protection” against the social pressure actually extends out to all adolescents, the group’s target audience. 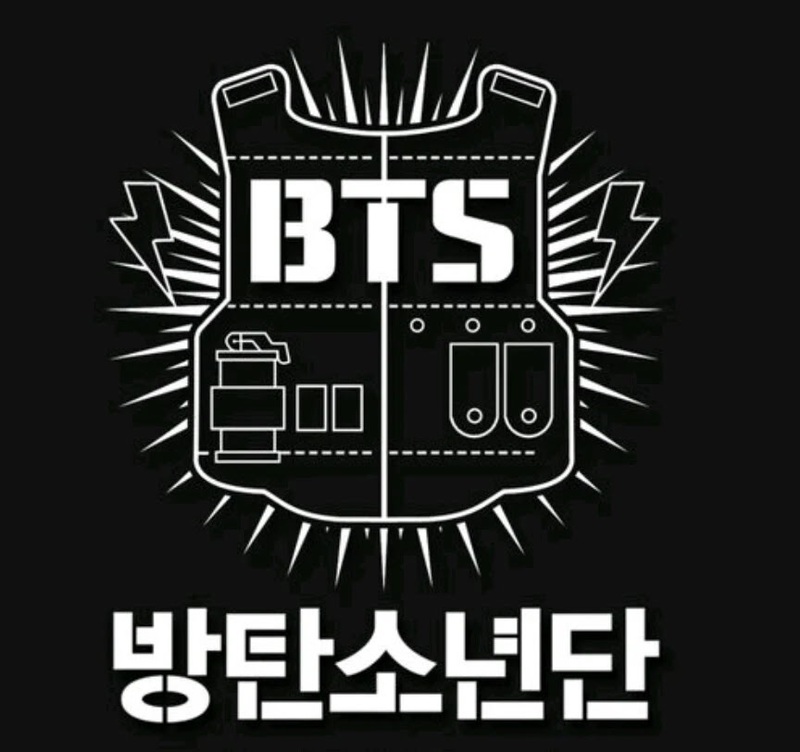 The bulletproof boys, or Bangtansonyeondan, had been created to guard the dreams and ideals of the fans in their teens and 20s. Once the group went global, the abbreviated version of “BTS” has been more widely used. This has several meanings, first of which is a simple acronym of “Bang Tan Scouts”. It can also be understood to come from “BangTanSonyeondan” or “BulleTproof boyS“, all of which are acceptable to fans as the origin of the three letters. Originally, BTS – or Bangtansonyeondan – was not meant to become an idol group. 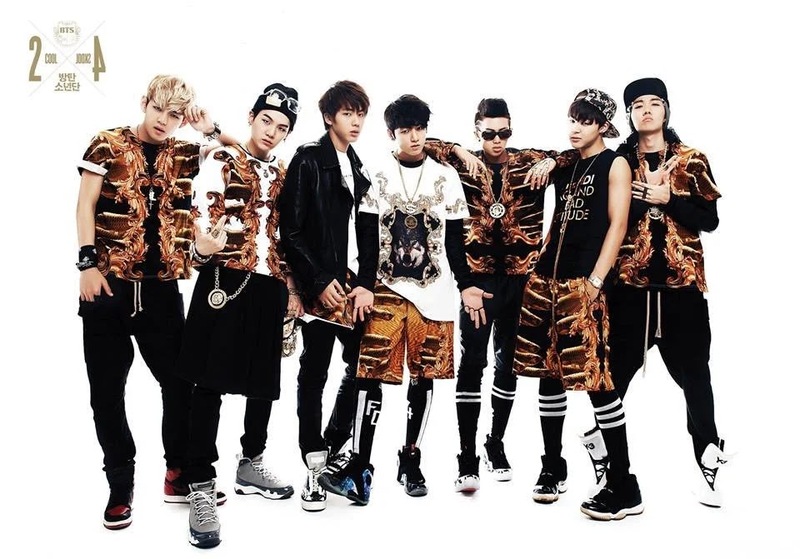 At its earliest production stages, BTS was planned to become a hiphop group centered around member RM. This rap-based group would have focused on the singing and rapping, rather than dancing and performing. Only after the now-popular rappers like Beenzino, Basick, and Loco were considered, along with over 30 trainees, the group’s direction went through an immense change and ended up the seven-member boy group format it takes now. 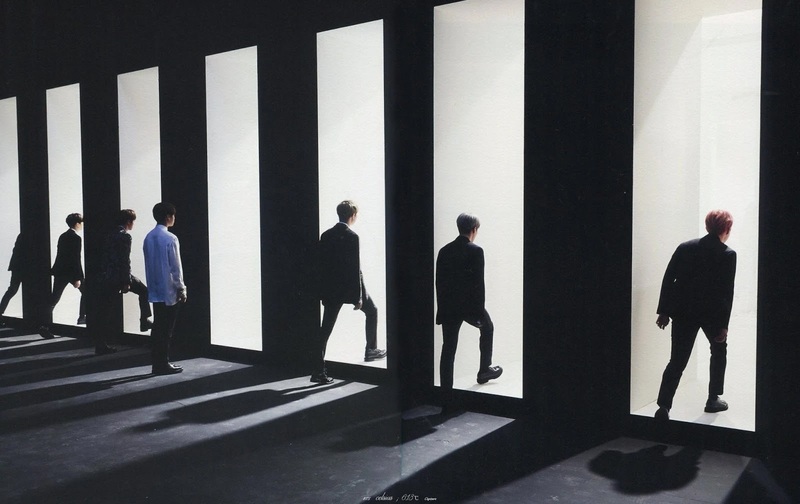 When six other members, Jimin, J-Hope, Jungkook, V, Suga, and Jin, joined RM to finally form the group to debut under the name of “Bangtansonyeondan”, they were not too confident or proud of the name at first. As the name was unprecedented and unusual for K-Pop idol groups debuting around the same era, the members themselves weren’t quite sure about how to feel about it. While the name had been set for two years prior to the group’s debut, members like Suga and J-Hope tried to push it off until last minute to accept. Once debuted, the name received heavy criticism, as expected. The members, however, dodged such bullets of prejudice and worked hard to make something of themselves. Now, the name “BTS” trends all over the world and is synonymous with success. As the biggest K-Pop boy group at the moment, Bangtansonyeondan, or BTS, continues to change the industry.